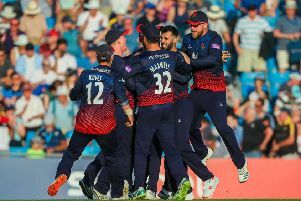 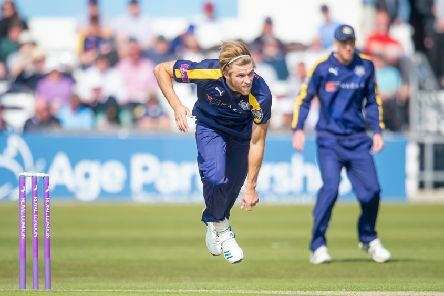 Yorkshire director of cricket Martyn Moxon is backing David Willey to be a big part of England’s bid for World Cup glory despite the looming presence of 90mph pace ace Jofra Archer. 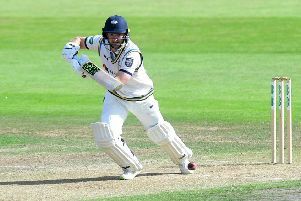 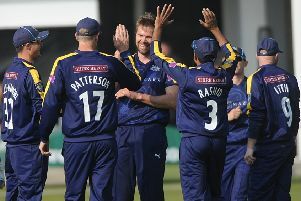 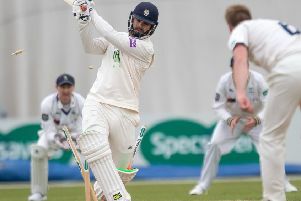 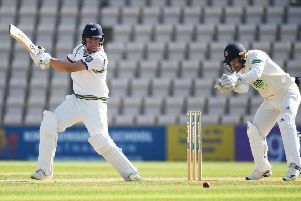 FOR THE second time in three days, Yorkshire narrowly failed to get over the line in a close finish, losing a one-day game to Lancashire for the first time in 11 years. 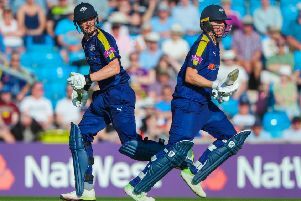 AS BEERY cries of “Yawkshire, Yawkshire” rent the afternoon air, answered by noisy returns of “Oh, Lanky-Lanky, Lanky-Lanky-Lanky-Lanky-Lankyshire”, it was clear that Roses rivalry remains as fierce as ever. 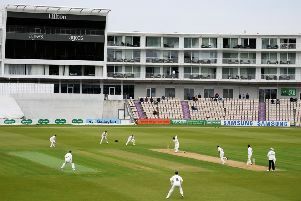 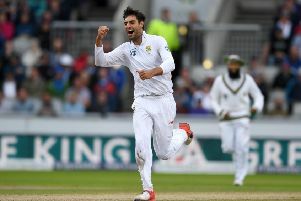 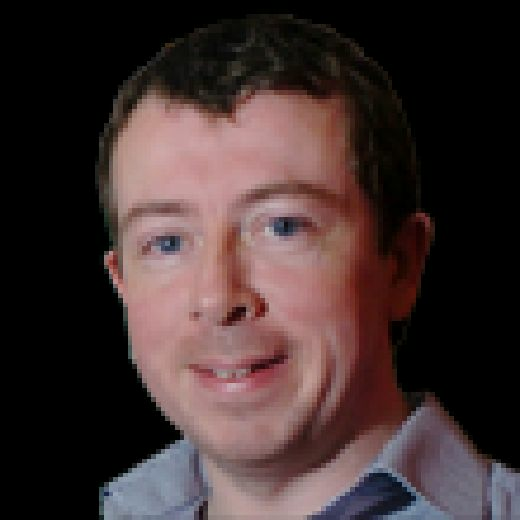 NO matter what you think about The Hundred – and what I think about it would have to be beeped out if it was broadcast before the 9pm watershed – it is a crying shame that 50-over cricket in this country is being devalued as a consequence. 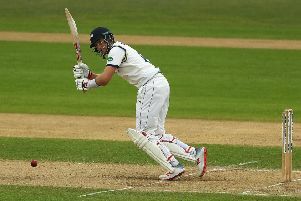 ONE OF the hallmarks of a good side is that they don’t know when they are beaten. 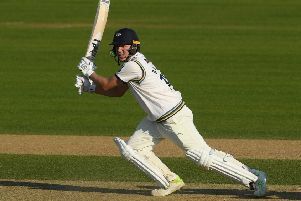 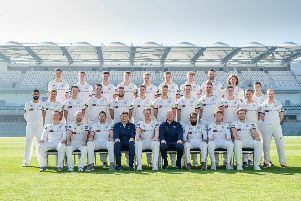 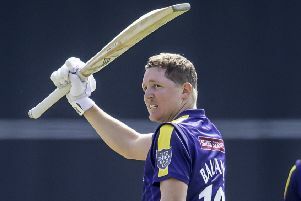 YORKSHIRE chief Martyn Moxon believes that Gary Ballance is ready to return to Test cricket and insists that criticism of his technique by pundits and former players has been “unfair and disrespectful”. 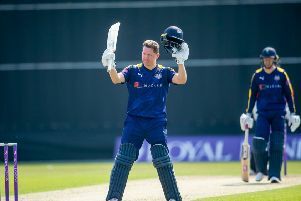 GARY BALLANCE is determined to show that he can adapt to the fast-changing nature of white-ball cricket by helping Yorkshire to reach the last one-day final to be played at Lord’s. 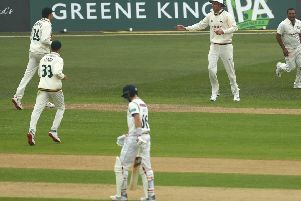 SCOREBOARD pressure can do funny things. 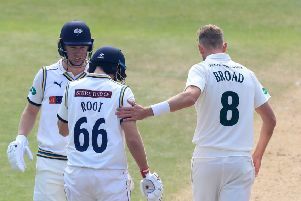 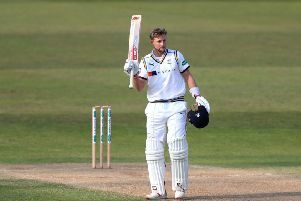 JOE ROOT evoked the spirit of legendary Brian Close as he shrugged off being hit on the helmet first ball by his international team-mate Stuart Broad to help steer Yorkshire to a draw against Nottinghamshire at Trent Bridge.